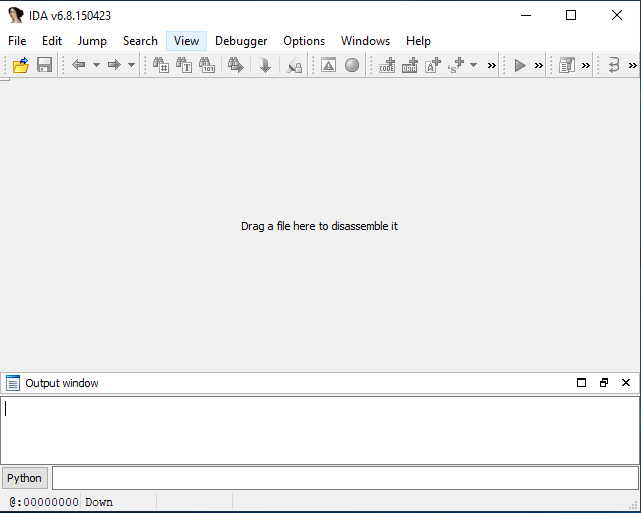 I was going to debug something but I see IDA 6.8 + hexrays doesn't show the debugger tab in the menu for some .exe files. How can I debug this .exe? Maybe with a plugin for .net assembly? IDA does not support debugging .NET binaries or more specifically the CIL bytecode. 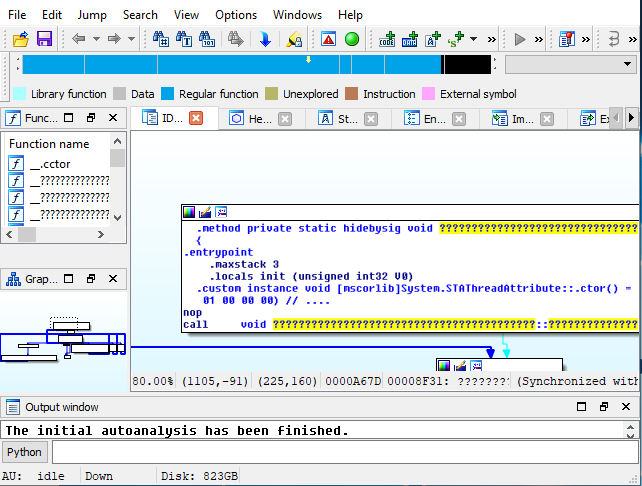 To debug managed code you can use WinDbg with the SOS debugging extension (SOS.dll). You can also use dnSpy which in addition is able to use the decompiled code for debugging make the experience similar to debugging with source code. Not the answer you're looking for? Browse other questions tagged ida debugging idapro-sdk ida-plugin or ask your own question.